Please choose the tail color you want. Total height is about 16cm. Hello~ what is the measurement for her head? What sized wig should I buy? 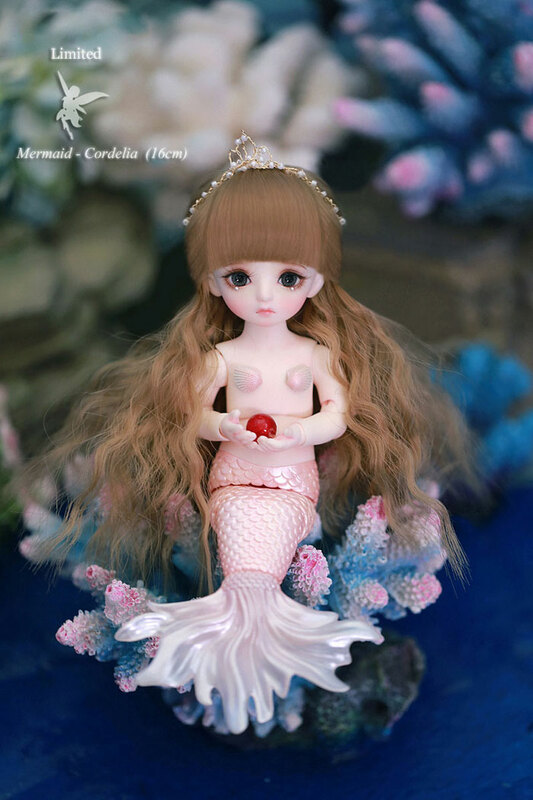 Administrator4-5inch wig is suitable to her. Also, what is the current wait time of Asleep Eidolon? 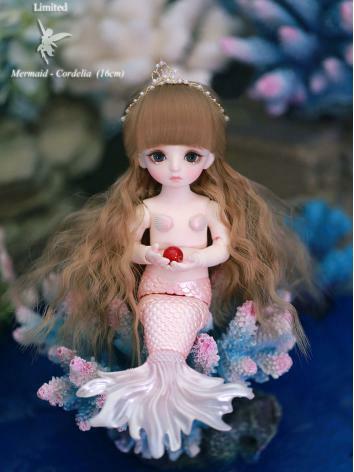 This mermaid will come with seashell bras. 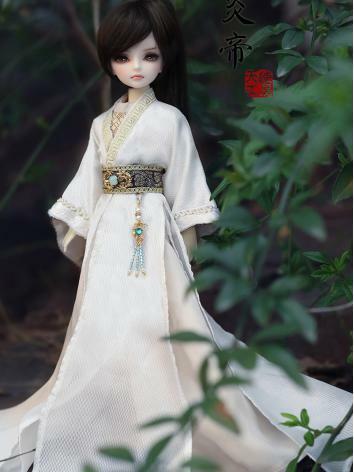 It needs about 4-5 months to wait for dolls of Asleep Eidolon. Will it be possible to change her tail color with extra cost? 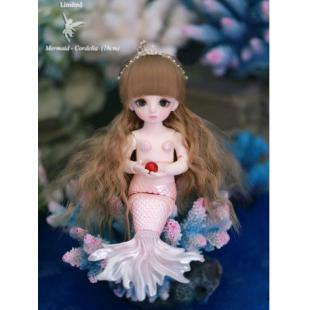 Like mermaid Deedlite? It is OK to change her tail color, it doesn't need any extra cost. 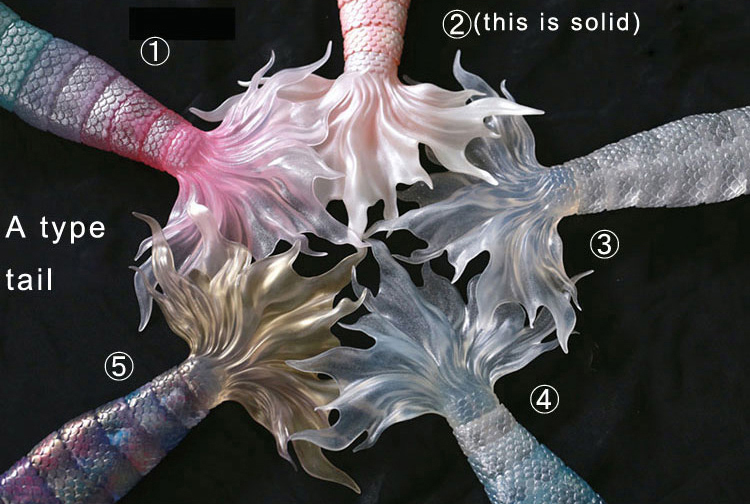 We have added tail color option, please choose the one you want when you make order.